The tour guides of the CTGA thrive to be the best tour guides that they can be so training is very important to us all. On this day for example guides that wanted to fine tune their birdwatching skills could have done so with the help of other guides. They had a field trip to Crooked Tree where the birds are plentiful. 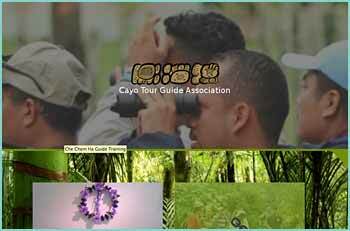 The Cayo Tour Guide Association is a proud and respected body of tour guides that are qualified and certified by Belize’s Tourism Board. 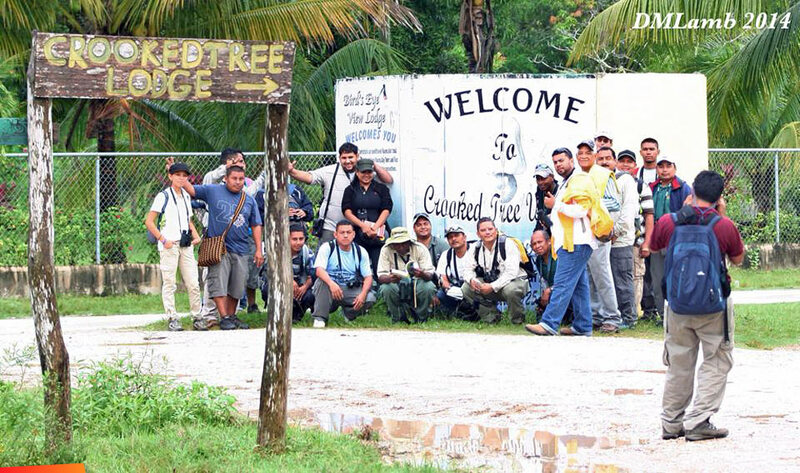 Founded in 1994 in the beautiful towns of San Ignacio and Santa Elena in western Belize, it is the most active tour guide association in the country. It consists of approximately 180 guides specializing in Mayan archeology, caving, ornithology, river adventures and traditional ethnobotany practices. We are also involved in the community, by protecting our archaeological history, natural formations, flora and fauna. In addition, we also host clean up campaigns around town, highways and rivers and we educate the future of Belize, our school children, when they visit Belize’s sites.